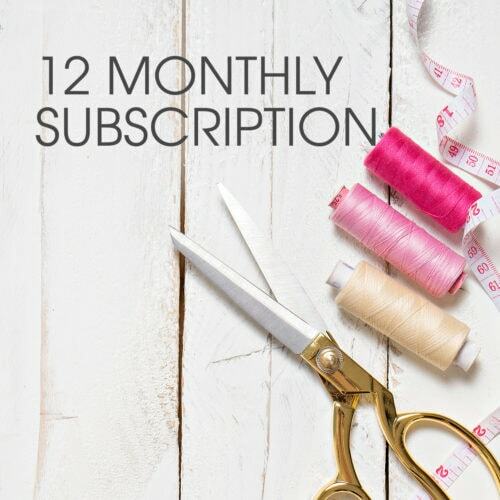 A sewing subscription is always a good idea. A 6 monthly sewing subscription is an even better one! Sign up to the Rebecca Page pattern subscription and automatically receive six credits. You can save your credits for a rainy sewing day or use them all up in one go. For more information, please see our Subscriptions Page for FAQs and Gift with Subscription details!